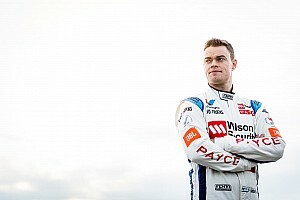 The 30-minute session looked set to be topped by series leader and Phillip Island specialist Scott McLaughlin, who first went quickest 10 minutes in with a 1m31.724s. There was a brief stoppage just moments later, a pair of Cape Barron geese causing a red flag by wandering onto the circuit on the run to Honda Corner. Once the wildlife cleared off McLaughlin got back down to business, lowering the benchmark with two consecutive laps, the first a 1m31.635s followed by a 1m31.594s next time around. It wasn't until the final minute of the session that McLaughlin was bumped off top spot, Will Davison kicking off a flurry of green tyre laps with a 1m31.507s to go fastest. But just when it looked like it would be a Mustang one-two, De Pasquale bolted to the top with a 1m31.318s. “It feels a bit more of a handful to what it was last year, but it looks like everyone is in a similar boat,” he said. 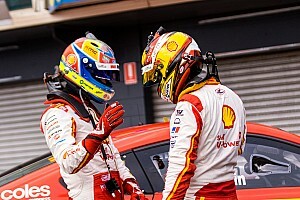 Davison hung on for second, while McLaughlin was dumped to fourth at the flag thanks to a last-second improvement from Nissan driver Rick Kelly. Shane van Gisbergen was another late improver to grab fifth, as Mustang pair Lee Holdsworth and Chaz Mostert, who had been second and third with a couple of minutes to go, dropped back to sixth and seventh. Mark Winterbottom was second-best of the Triple Eight-built cars in eighth, followed by Scott Pye and Cam Waters. 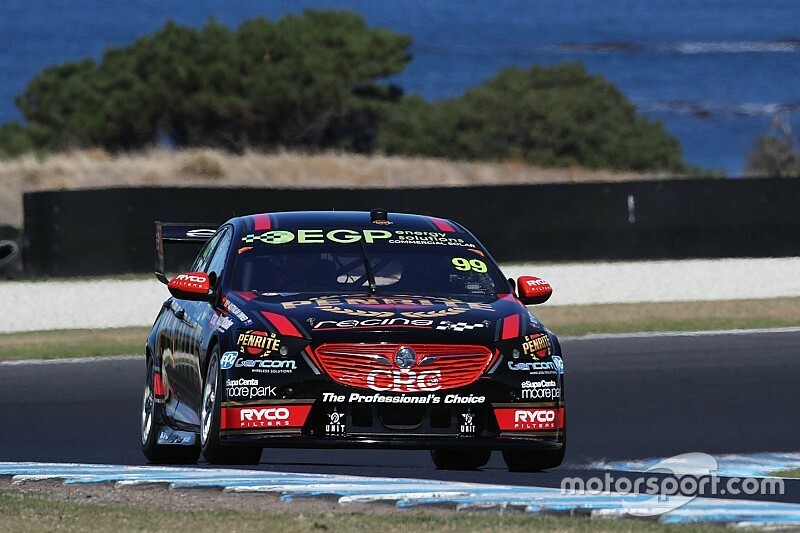 David Reynolds was a surprise omission from the Top 10, the Erebus driver down in 14th and well off the pace of teammate De Pasquale. 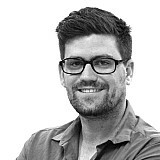 "[I've got] a little bit of oversteer in the high-speed, but we never ran a second set of tyres, so I don’t know if it’s tyres or set-up,” said Reynolds. “Anton and myself ran two different set-ups and we were both fast, I’m not sure what that’s telling us. 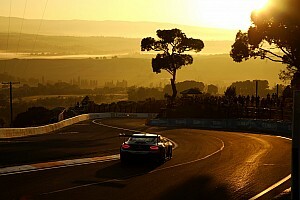 Jamie Whincup was the biggest shock of the session, the seven-time champion left stranded down in 23rd. “No cause for concern. 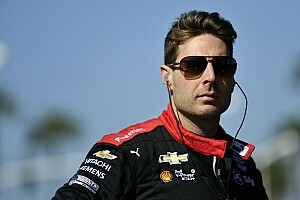 We’re not speedy, the car is similar to the test day here and not 100 per cent,” he said. “But we’ve got a good programme to go through. We didn’t put tyres on at the end, so a little bit artificial, but we’re not going to just jump to the front, we’ve got work to do.